I'll never get enough of answering personal questions. It's just fun writing about your personal opinion about anything. 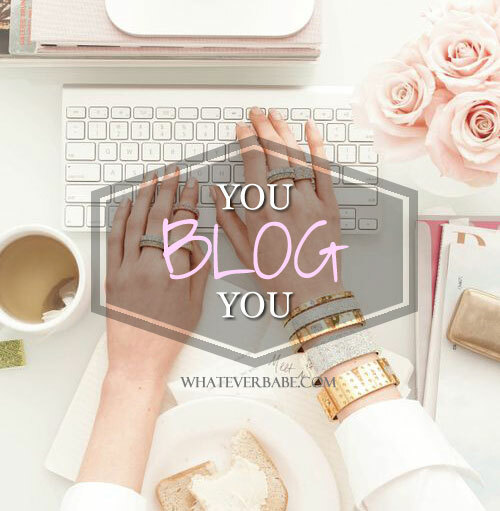 This time it's a #YouBlogYou series created by Louisechelle. It's a link up party that's sort of like the Liebster, just without the unnecessary "award" word and you know, looking for blogs with a small following (because that's a real hassle). YouBlogYou is a series for bloggers to answer 11 questions, which would be posted every Tuesday by Louisechelle.